Mt. 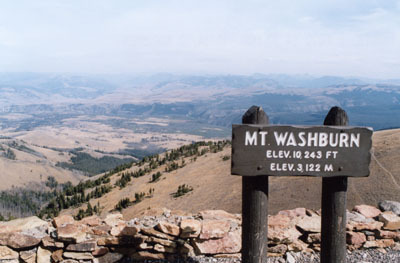 Washburn offers one of the best viewpoints of Yellowstone Park. At 10,243 feet, it is the largest mountain peak in the Washburn Mountain Range it offers extraordinary views of the Grand Canyon, Yellowstone Lake, and the Grand Teton Mountains. Visitors can reach the top of Mount Washburn by traveling either of the two stagecoach trails that lead to the summit. Dunraven Pass and Chittenden Road approach the summit from opposite sides of the mountain so visitors will have unique views from each trail. Snow Melt and Spring Wildflowers – Dunraven Pass is located on the southern side of the mountain and is the first of the two trails to lose its snow to the spring melt. The trail is ready for hikers by the end of June with small patches of snow found around the trail throughout the summer. The mountain’s sub-alpine climate provides the perfect conditions for wildflowers. Here you’ll find wildflowers in every color including pink monkey flowers, yellow violets, blue lupines, yellow balsamroots, red paintbrush, and violet shooting stars. Wildlife is in abundance, with prong-horn sheep, bears, coyote, and eagles in view, so pack a light-weight camera for amazing shots. 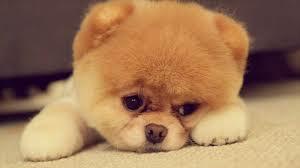 Most of all, stay bear alert. Bear sightings are common around these trails so hikers must be conscious not to wander off trail. Mt. Washburn’s peak is a great place where you can rest and enjoy lunch. The summit has a ranger tower, restrooms, and an observation deck. Experienced hikers reach the summit in about three to four hours, and beginning hikers may need more time. The average time to descend the summit is two to three hours. Mt. Washburn offers great hikes up rocky and sometimes muddy trails. Hikers should pack plenty of water, snacks, and lunch, and wear sturdy shoes, a hat and lightweight jacket, and maybe even raingear. Visitors can reach the Dunraven Pass trailhead on the Canyon-Tower Road, just 4.75 miles north of Canyon Junction. The Chittenden trailhead can be reached via the turn-off 9.5 miles north of Canyon Junction, and is also accessible to bikes and cars. If you can hike one trail in Yellowstone National Park, make it on Mt. Washburn. 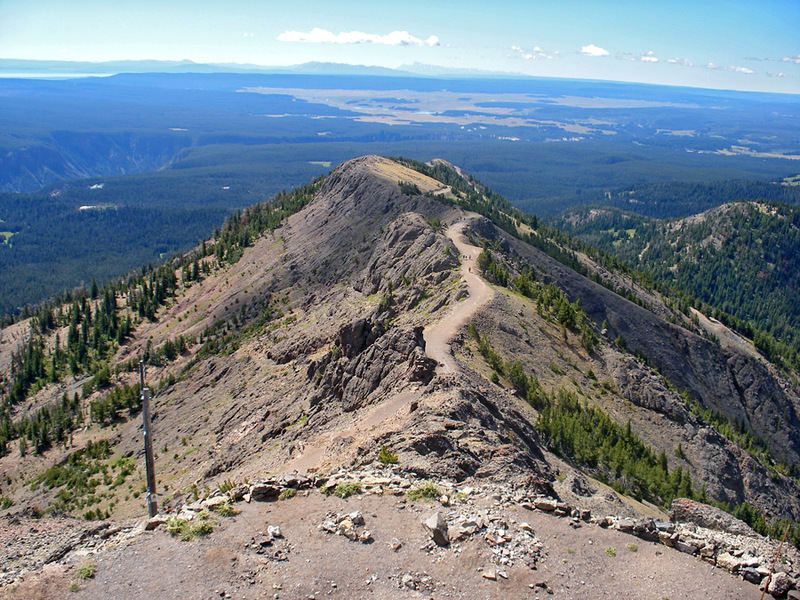 No other hikes provide as much scenery, wildflowers and wildlife as the Mount Washburn trails.